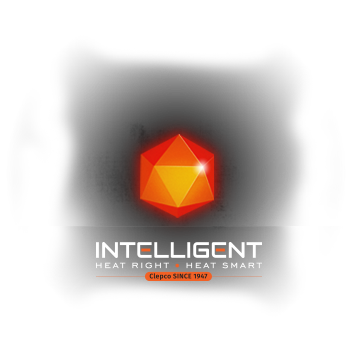 The Single L Series offer superior performance utilizing 35 watts per square inch (5.4 w/cm2) of heating capacity. 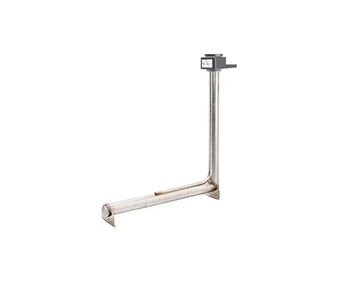 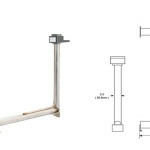 These heaters are ideally suited for fluctuating solution levels or shallow tanks. 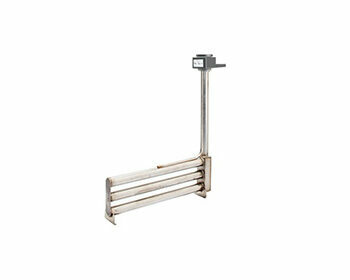 The Single L Derated Series offer superior performance utilizing 17 watts per square inch of heating capacity. 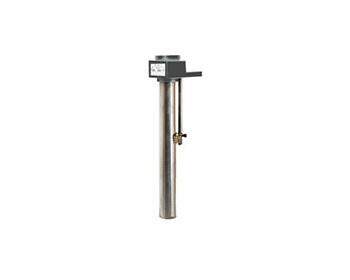 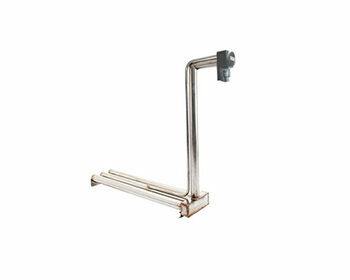 These heaters are ideally suited for fluctuating solution levels or shallow tanks when heating High Viscous Solutions. 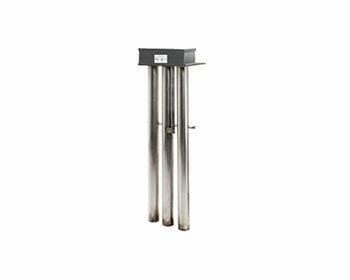 Available in 1,000 to 6,000 watts.